If September is for fresh starts and new school years, August is for planning. A lot can change in a year. Schools hire new teachers, teachers and students move to new classrooms, school buildings undergo construction. Before the new school year begins, teachers, administrators and parents should review old emergency plans and make updates accordingly. 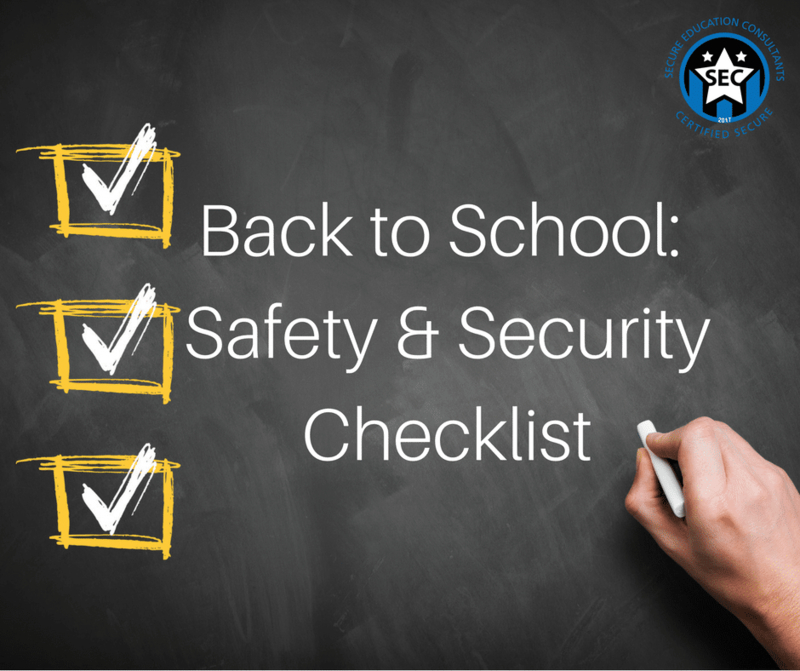 Share the below lists with the people in your community to make this upcoming school year one of the safest and most secure years yet! Ensure you have access to any mass alert capability such as PA system or any emergency response APPs used.